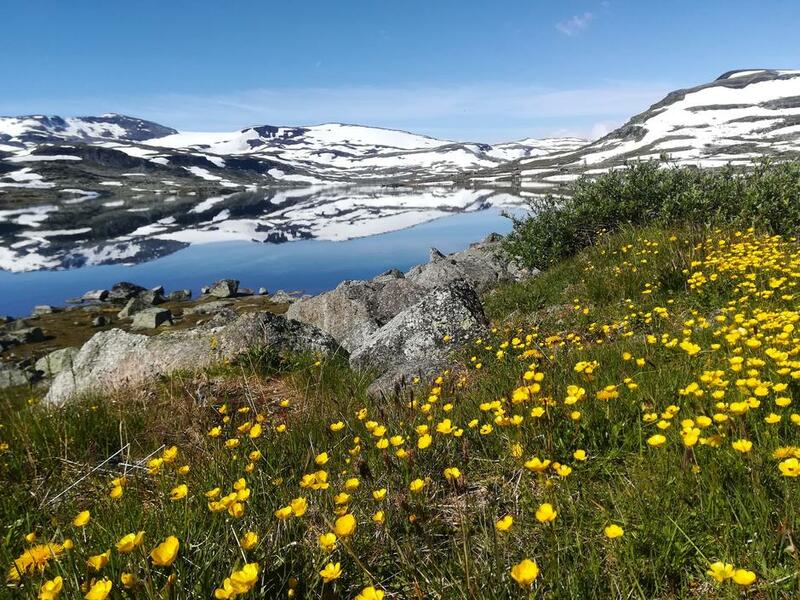 Hardangervidda: Easy access from Bergensbanen, the railroad. Finsehytta has 174 beds, in rooms and dormitories. The cabin is situated between Hardangerjøkulen and Hallingskarvet. 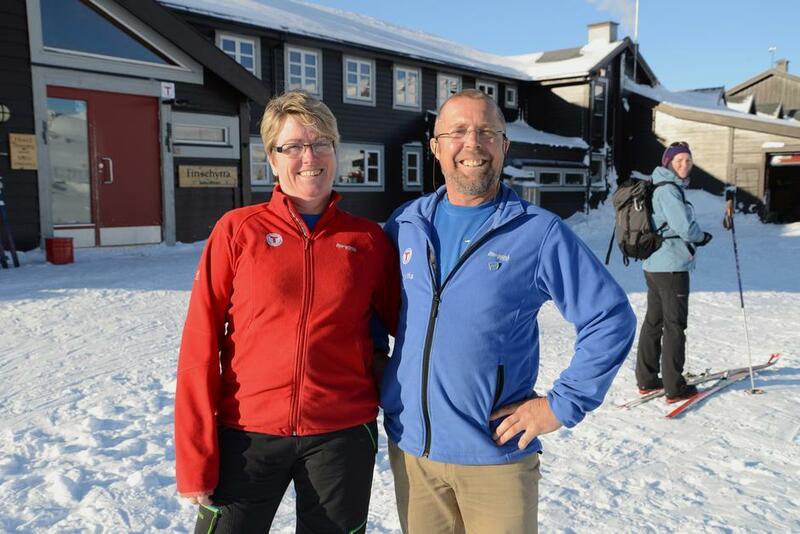 Excellent starting point for trips going southwards Hardangervidda or up north into Skarvheimen. The train stops almost at our door step. 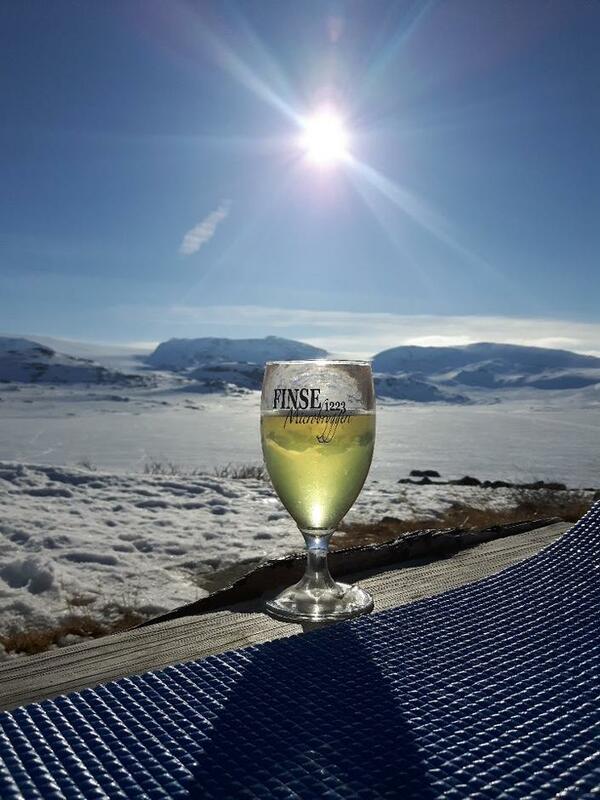 It is 10 minutes to walk from the train station to Finsehytta. 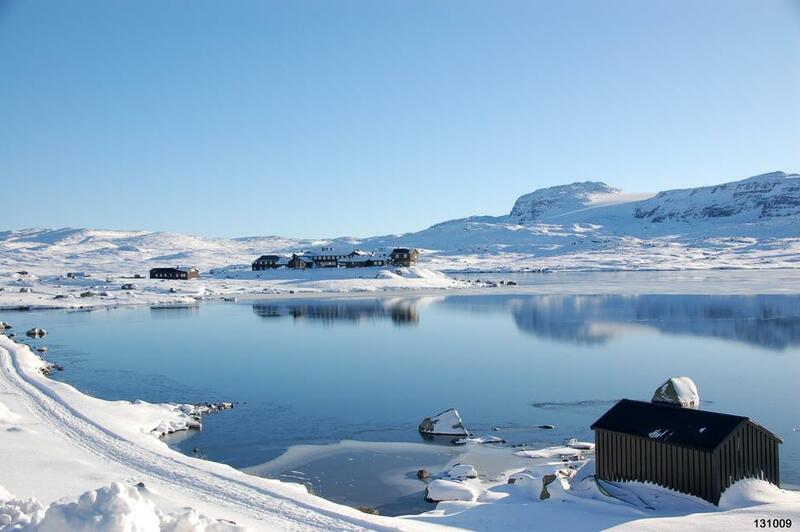 Winter season Finse is covered with snow, untill the end of May, and sometimes longer. All kinds of snow activities is possible: cross country skiing, down hill skiing. 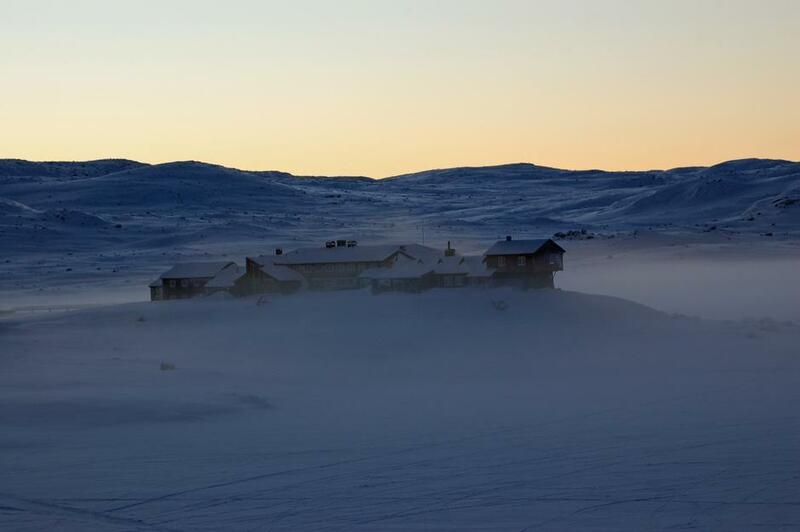 sledging, kiting, building snow caves, relaxing. Summer season it is possible to hike and bike, but there can still be piles of snow some places. 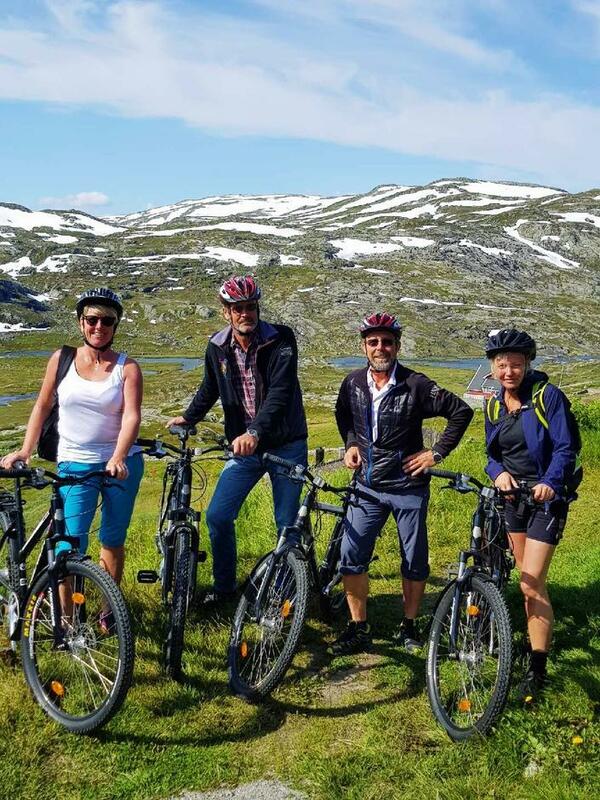 Cabin to cabin hikes and biking on Rallarvegen are popular activities. The Norwegian Trekking Association got Finsehytta after the war, in 1947. During the war the Germans buildt the foundation of what was later to become Finsehytta. Finsehytta has been staffed since the opening in 1949, and is one of the biggest DNT Oslo cabins.